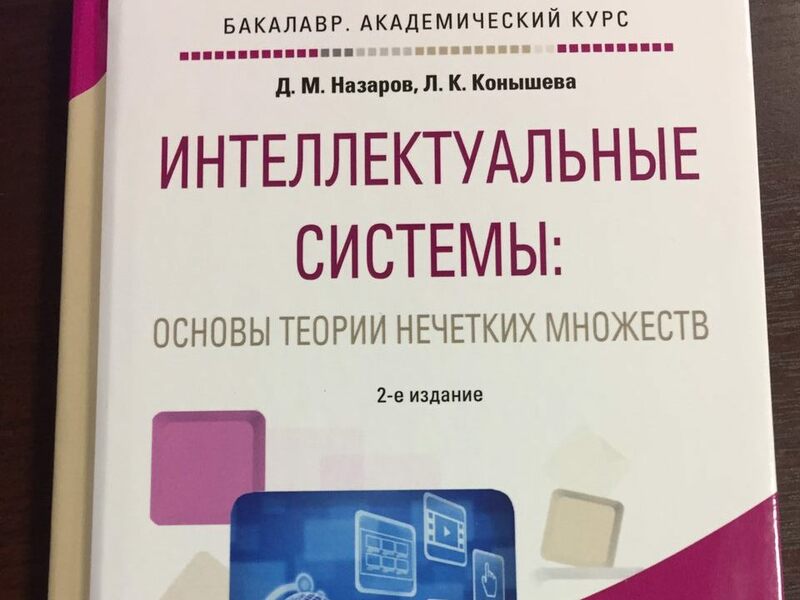 The book was written by Dmitry Nazarov, Doctor of Economics, chair of the USUE Department of Business Informatics at the Institute of Management and Information Technologies, in collaboration with Lyudmila Konysheva, Ph.D. in Biological Sciences, associate professor at the USUE Department of Business Informatics. The tutorial outlines the main tenets of the fuzzy sets theory and describes the technology of their use in the formalization of various economic and managerial processes. It considers fuzzy sets and numbers, operations on them, binary correspondences and relations, the concepts of a linguistic variable in relation to the tasks of management, finance, and marketing. The manual explores some examples and at the end of each chapter, it offers tasks for independent work. For a better understanding of theoretical issues, the material is accompanied by test questions, tasks for independent work and lab sessions. On behalf of USUE academic community and students, we congratulate Dmitry Nazarov on his book publishing!